If you think WordPress is just about personal musings that reach a relatively small audience, get prepared for a surprise. At the travel startup where I work, we decided to see how big WordPress really is and how its application has changed over time. The truth is that WordPress powers some of the most impressive websites around. Have a look at top 10 business giants that chose WordPress as their platform of choice. 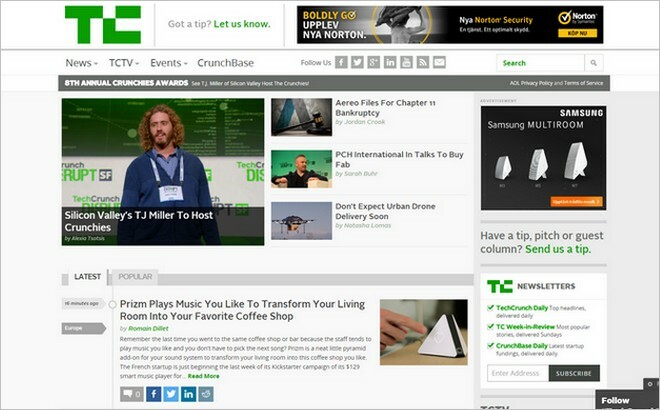 This is a website familiar to everyone in the tech industry – with millions of visitors each month and countless articles and news pieces added every week, TechCrunch is one of the most trusted technology new websites around. It’s been operating on a CMS WP based platform for a few years now and has never been happier. 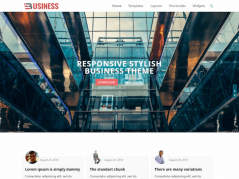 Have a look at this beautiful and captivating design – this is the power of the WordPress publishing system! It’s hard to imagine, but it’s true. 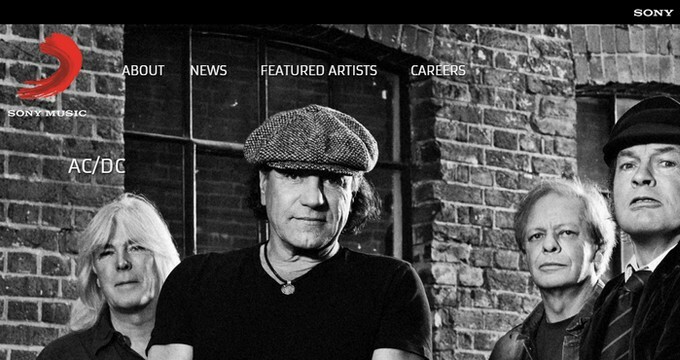 The iconic magazine recently revamped its website and moved it to WordPress, making it cleaner and more readable. The website is also easier to navigate for mobile users, which are the fastest-growing segment of the magazine’s readership. 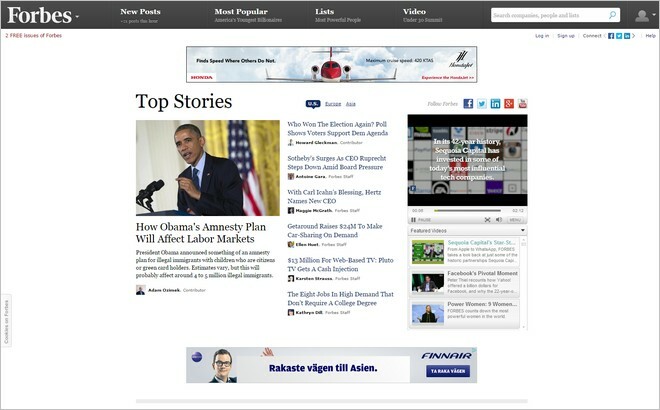 This recognized business news platform went for WP when they created their popular and widely-read blog. That’s a big win for WP! 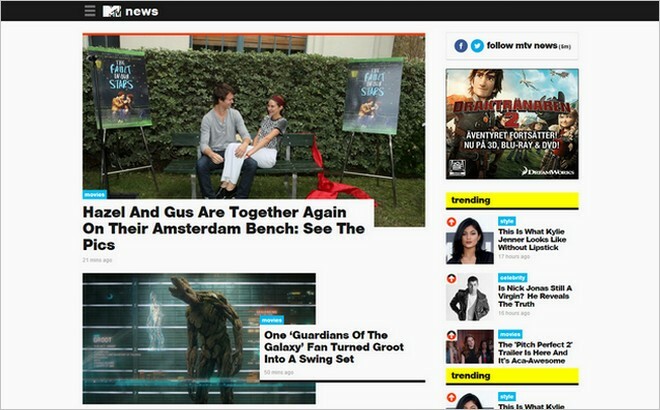 A real television giant, BBC America also set their eyes on WordPress when creating their functional website. 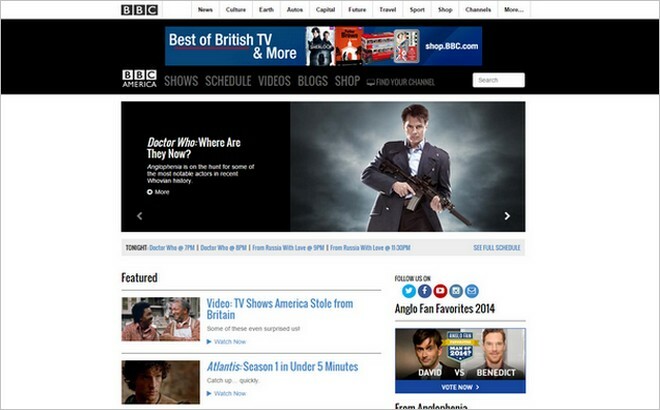 Using a WordPress Multisite install, BBC America is the online home for all its shows. 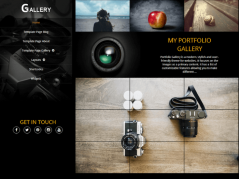 Each site has its own child theme, which is always powered by the main framework. Way to go! 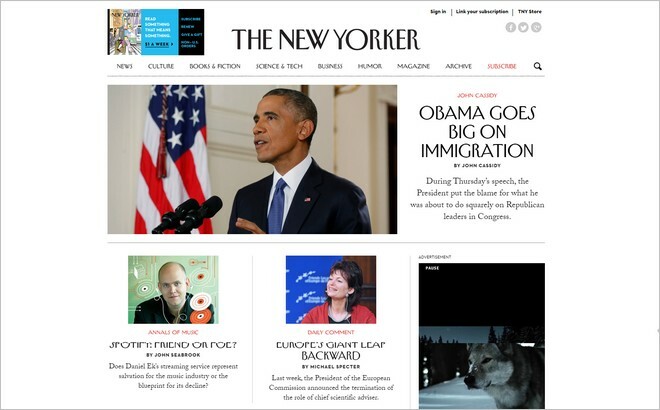 One thing is clear – CNN, the global news giant, is a big fan of WP. 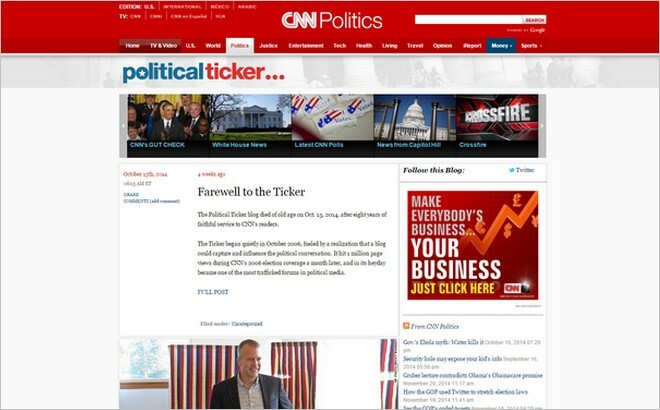 It powers the blogs of a number of their famous on-air personalities, like Anderson Cooper or Dr. Sanjay Gupta, but it’s also behind this special platform, Political Ticker, dedicated to bringing the latest political news and campaign coverage curated by CNN’s Best Political Team. If CNN trusts WP, everyone else can too. 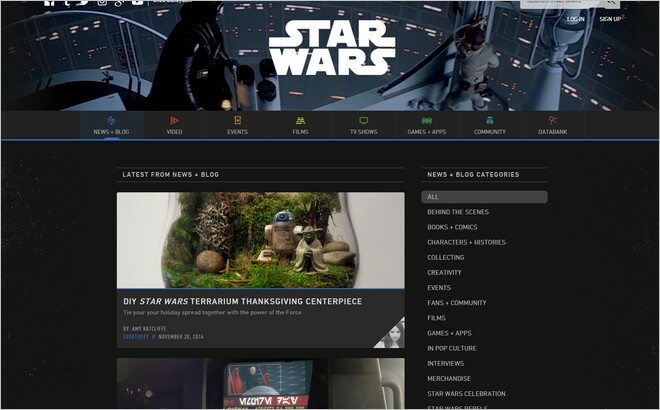 One of the most popular movie series ever, the magnificent Star Wars, created its official blog using the power of WordPress. Well done WP, and may the Force be with you! 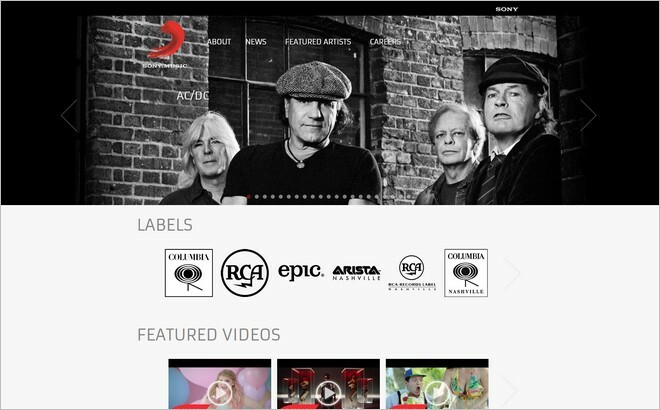 Representing some of the biggest music stars of the world – from Michael Jackson and Justin Timberlake to Britney Spears and Celine Dion – Sony Music powered its extensive and highly functional website with WordPress. If that’s not impressive, I don’t know what is. This is an MTV news blog that grants you a glimpse into its newsroom life – from behind the scenes footage to sneak peaks of exclusive materials. MTV is one of the most popular TV networks and it chose WordPress to power its incredibly popular newsroom blog. 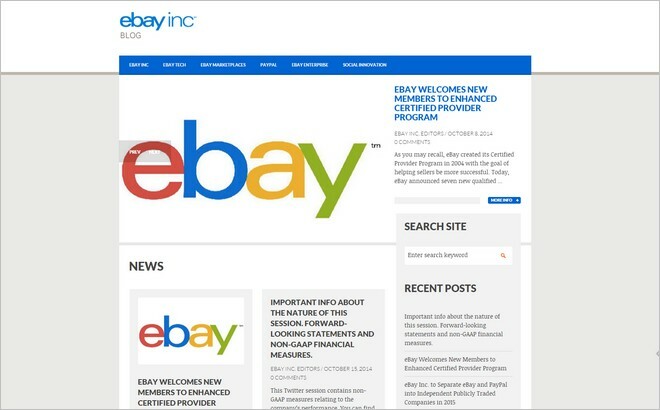 Providing an inside look into the vast and varied world of Ebay, this blog represents one of the most impressive e-commerce giants in the market. WordPress was there to power their blog and help them engage more with their public. Well done! This is a place created by Xerox to allow the members of the Xerox family share their professional and personal experiences, insights from their areas of expertise and news about their industry. 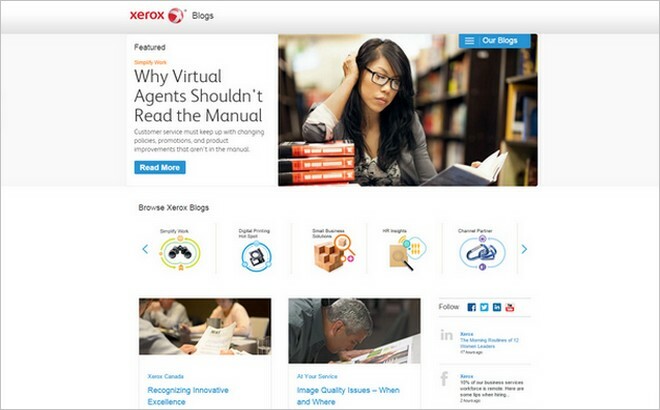 Xerox fosters its community with the help of WordPress, easily the most influential blogging platform on the web. As you can see, WordPress is not just a personal blogging platform, but has over the years gained some considerable influence over the tech industry. 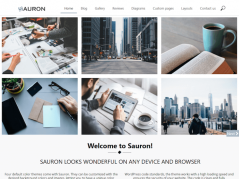 With more and more brands going for its extensive functionalities, plugins and themes, WordPress is on its way to become a major player in the web design scene. Sarah Collins is an experienced HR consultant who currently works at iwantthatflight.com.au, where she gets to eat, sleep and breathe travel. You also find her at Facebook.